Vibrant Virginia creates an avenue to blend the ideas and skills of faculty and staff at Virginia Tech to outside initiatives exploring community and economic development activities in urban and rural Virginia. At the core of the project, Vibrant Virginia highlights opportunities for community stakeholders from all sectors (government, education, industry, and non-profit) to the resources and knowledge faculty and staff hold, while aiming to address the challenges communities, faculty, and staff face in the broader engagement world. This is a unique partnership between Virginia Tech’s Outreach and International Affairs, Virginia Cooperative Extension, College Access Collaborative, School of Public and International Affairs (SPIA), and the Policy Strategic Growth Area (SGA) allows a wide variety of faculty, staff, and students to learn about projects and initiatives throughout the state. DELTA Digital Research Lab to implements digital programs, and funds student research assistants who scale up the lab’s capacity to increase community capacity building for under resourced non-profits in Southern Virginia. Each one of these projects actively engages different community groups, agencies, and organizations throughout Virginia to strengthen connections. Another aspect of Vibrant Virginia is Regional Conversations. 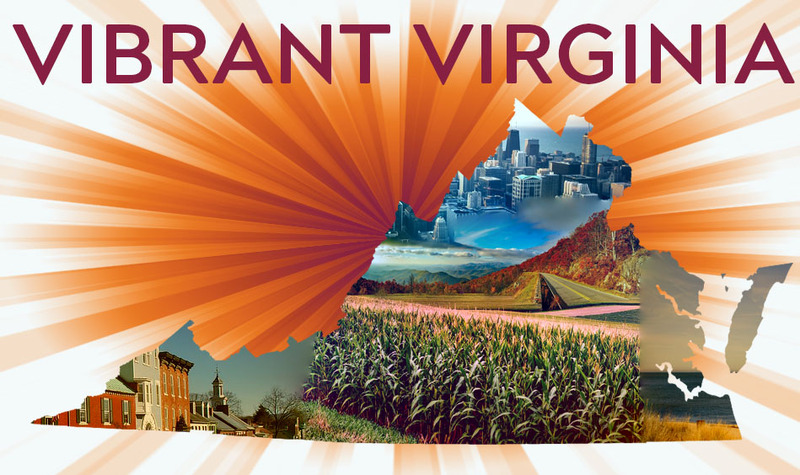 In June, Vibrant Virginia will hold a Regional Conversation in Southwest Virginia connecting Virginia Tech faculty and staff with community members gathering in St. Paul, Virginia. Following the conversation a quarterly meeting will be held June 21st at Virginia Tech to connect multiple regions on what engagement means in our world today.